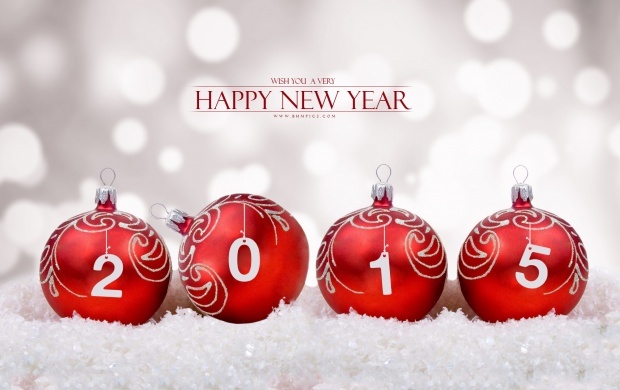 Welcome to January and a brand new year! We are going to start the year with a new sketch challenge. 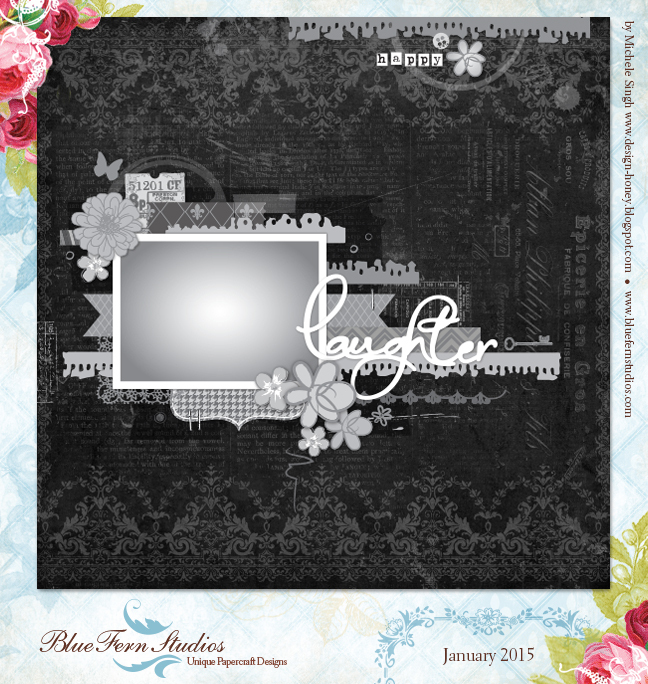 Each month we bring you a new sketch, designed for Blue Fern Studios by Michele Singh. You have the entire month to create and upload a project using the sketch. 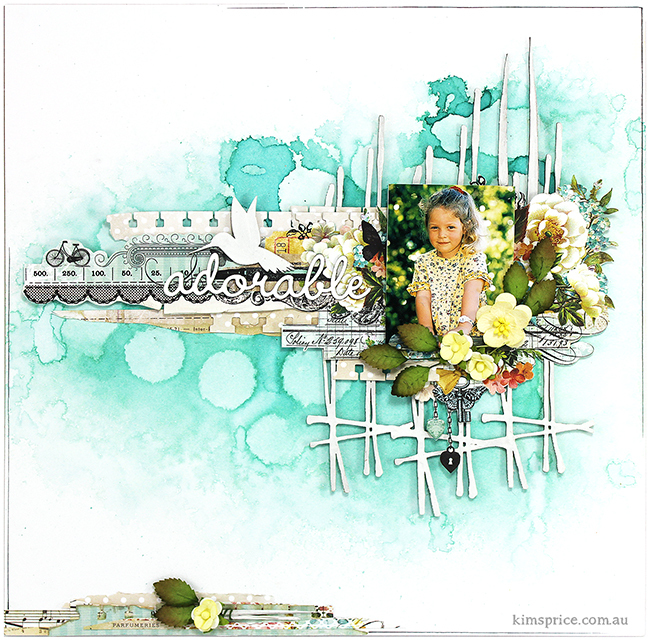 Some members of our Creative Team have used the sketch as inspiration to create these layouts. 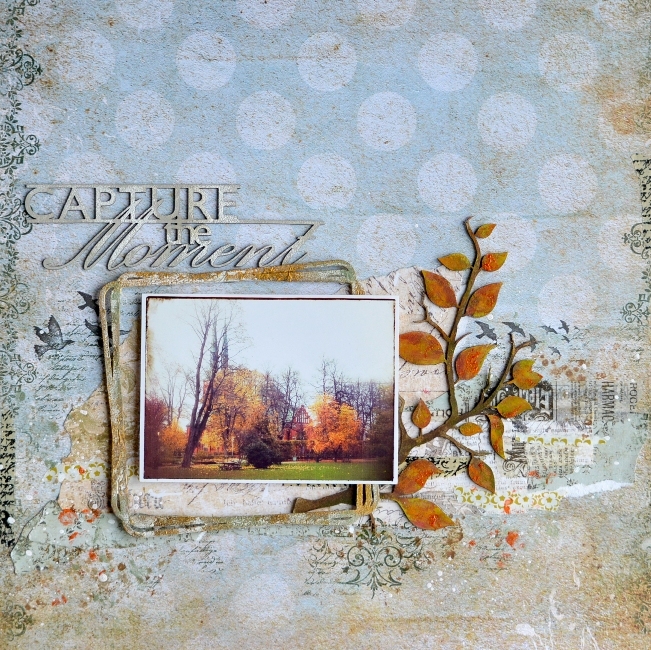 They have used Blue Fern Studios paper and chipboard. In addition, we will also select 3 layouts to feature. Look at all of these gorgeous creations by our newest designers and a few returning designers. Welcome, and can't wait to see what everyone does with the sketch!! 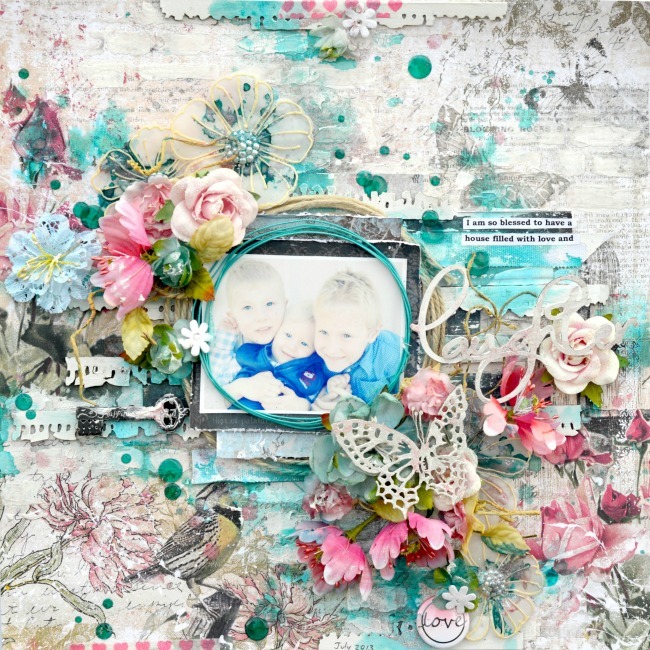 Beautiful layouts from the design team - using some great BFS products. Love them all! Amazing layouts. 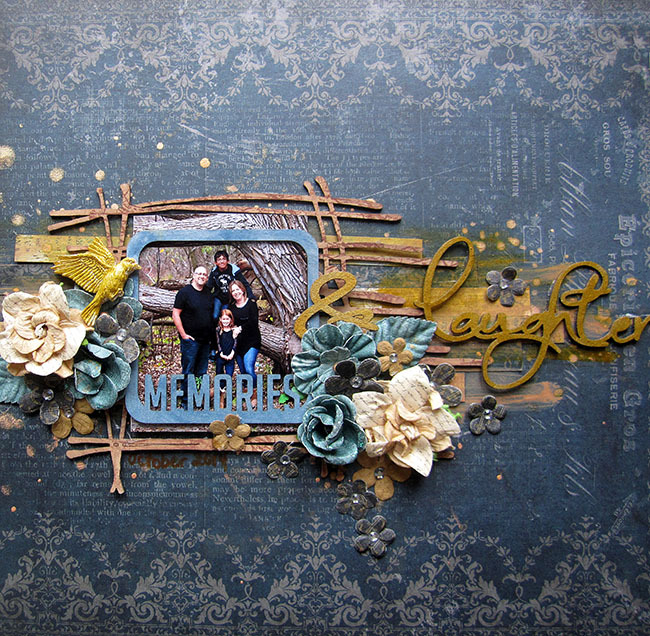 I feel so honored to see so many of my chipboard designs used throughout. Thank you. They look fabulous as put to use here by this phenomenal DT! Thank you! 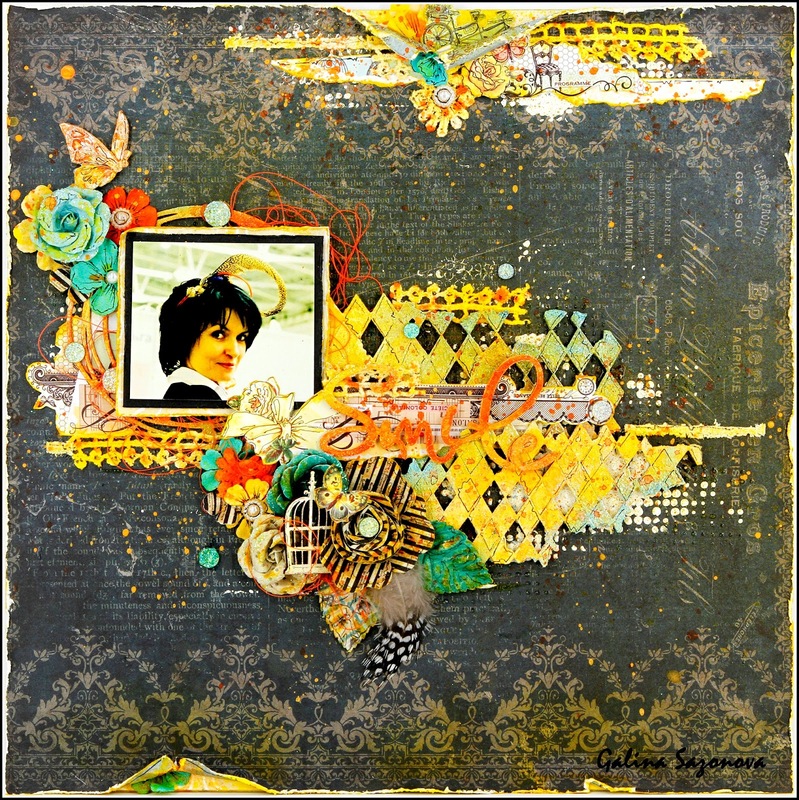 My First DT Projects - Galina Sazonova. 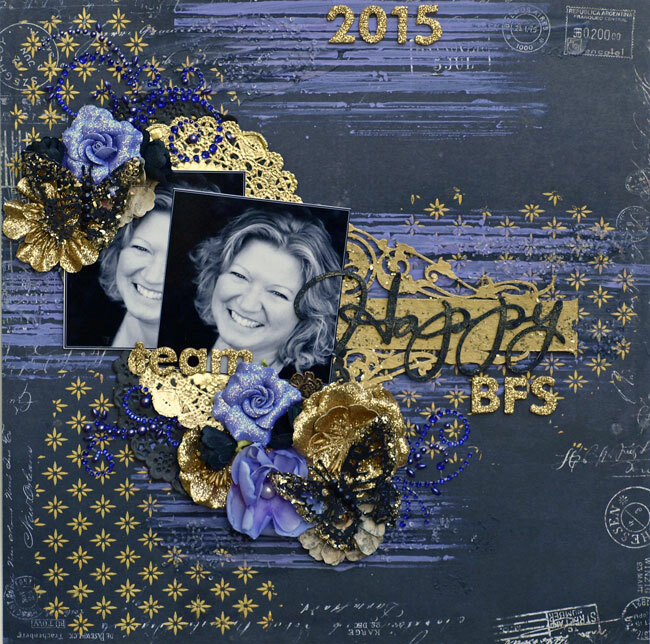 Bente's first post for Blue Fern Studios. 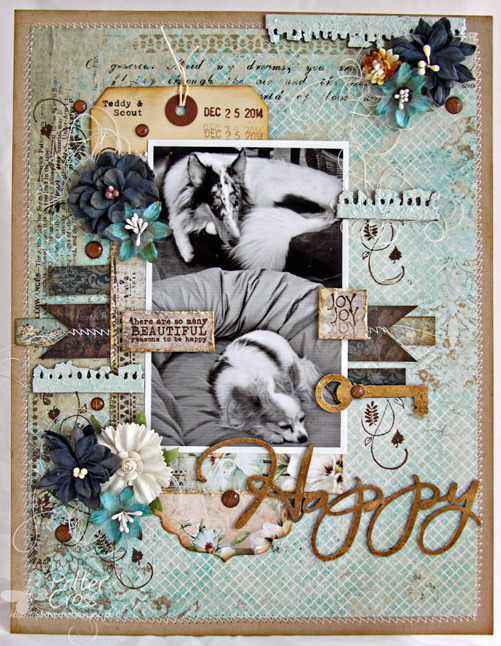 New Chipboard from Blue Fern!